Which classic Phantom of the Opera is your favourite? 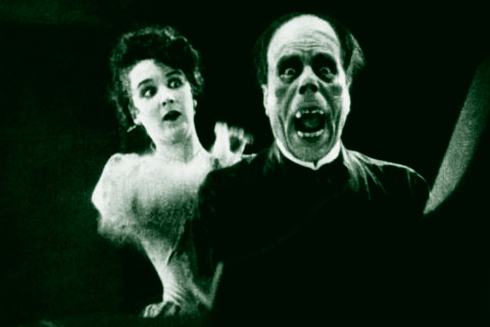 Universal’s The Hunchback of Notre Dame (1923) had proved immensely successful for both the Laemmles and its star, Lon Chaney. Chaney’s grotesque make-up for deformed Notre Dame bell-ringer Quasimodo had been a revelation, almost enough to rival the studio’s lavish stone-by-stone recreation of that Parisian cathedral itself. Carl Laemmle needed a follow-up and once again, looked to Paris for material. He found inspiration in Gaston Leroux’s 1910 novel Le Fantôme de l’Opéra, first published in English in 1911. Lon Chaney was brought back to star as doomed Erik, the haunting title figure who slinks around in the shadows of the Paris Opera House in black cloak and white mask. Directorial duties went to Rupert Julian, and the studio attempted to excel itself by this time building a replica of the world-famous musical institution. The structural strength required to support thousands of extras (including a 15-year-old Carla Laemmle in a minor role as a ballerina) meant that Universal’s Soundstage 28 was constructed with steel girders set in concrete. It was the first such construction of its kind and was never dismantled, although in August 2014 the planned demolition of the stage (not the set itself) was announced as part of the expansion of the Universal Studios theme park. 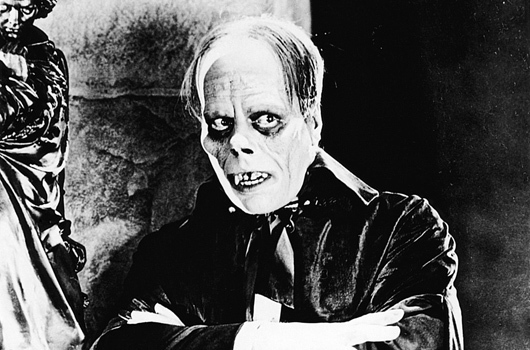 Unhindered by union rule, Chaney was once again given the freedom to create his own make-up, and with his role for The Phantom of the Opera, broke new ground even by his own standards. The intention was to create a living skull and the actor created a device which, once inserted into his nose, tilted the tip, spreading open his nostrils. A further device widened his mouth at the corners, revealing hideous false teeth attached on prongs. Celluloid spheres highlighted his cheekbones and atop his head was a domed wig of skin sporting meagre strands of limp, lifeless hair. The effect was, literally, monstrous, but came at a price; Chaney’s nose frequently bled from the metal contraption and the make-up as a whole became painful and uncomfortable if worn for long periods. Barring some significant plot differences, the core story of The Phantom of the Opera remains true to that of the novel. 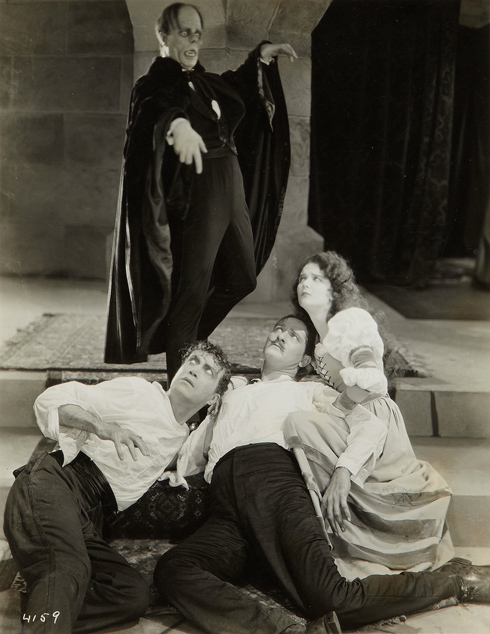 The haunted, barbaric Phantom occasionally emerges from the gloom to give unseen tuition to chorus girl Christine (Mary Philbin) and, when the management thwart his plans for her to replace diva La Carlotta, he sends the huge crystal chandelier crashing into the audience, using the commotion to spirit Christine below into the catacombs to his underground lair. It is as he sits at his organ, playing his composition of Don Juan Triumphant (not heard until four years later when it was added to the film for a synchronised reissue by David Broekman and Max Hayman), that the girl – unable to resist any longer – tears off his mask, thus creating one of the all-time classic moments of cinematic terror, and what could be argued as the first great unmasking on camera. 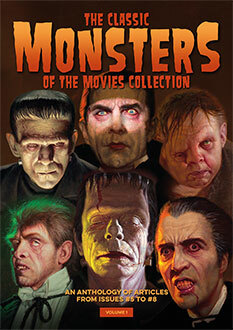 Kept secret until that moment, Chaney’s masterful make-up caused women to scream and strong men to faint. Julian’s camerawork is superb, allowing the audience on the horror first, and then repeating it as Christine beholds her cadaverous captor, in turn shocking us again. A combination of close-ups, long shots and cutaways add to the terror. 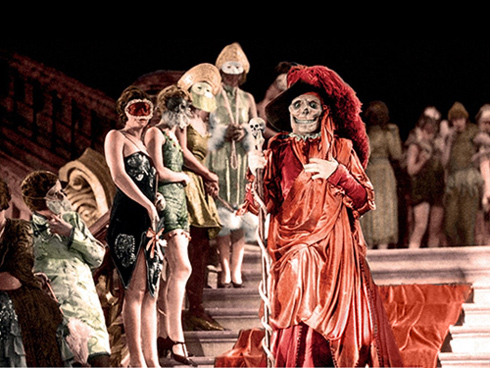 The Phantom of the Opera benefitted from the use of two-colour Technicolor, an expensive process overlaying red and green to create the sumptuous effect of full colour for the Bal Masque de l’Opéra scene where Chaney strides abroad, a spectral intruder emulating Edgar Allan Poe’s Red Death. The final set-piece was another Universal triumph as the mob with flaming torches chase Erik as he frantically drives his coach past the still-standing set of Notre Dame. Taunting the crowd, he is captured and unceremoniously thrown into the Seine. 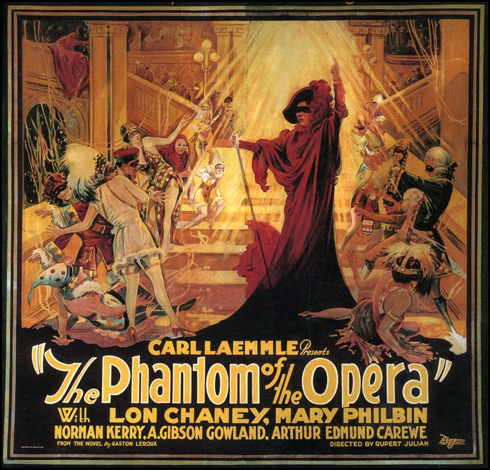 After a shaky start, The Phantom of the Opera went on to become a huge success, grossing over $2 million, with a 1930 sound reissue grossing an additional $1 million. Still shocking today, it established Chaney as one of the most prominent actors of his day and became one of the iconic monster images of all time, up there with Lugosi’s Dracula and Karloff’s Frankenstein Monster. 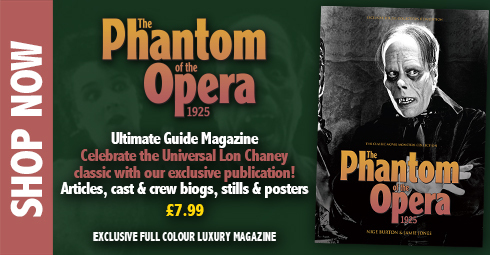 “Lon Chaney shall never die! !” I have a DVD copy of the 1925 and the 1927 Sound re-issue. I also have the Book that Carla had released, “Carla Laemmle, An Intimate Biography” I had her autograph it to me with a photo of her in the opening scene of the 1931 Dracula. 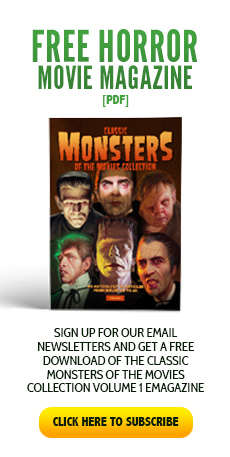 I can only hope that this generation and those to come will have as much interest and love for the classic Monsters as you and I ! !